The other day, my husband said that when we first met, I was never without a book in my hand. I think he meant it as a compliment. But before you say "aww..." the context of this conversation was that NOW...I'm never without my iPad. Ha! And no, I don't read books on it. Magazines, yes, but books belong on paper. Sorry ereaders. You have no place in my world. Call it ironic, then, that this week's review is not about a book. 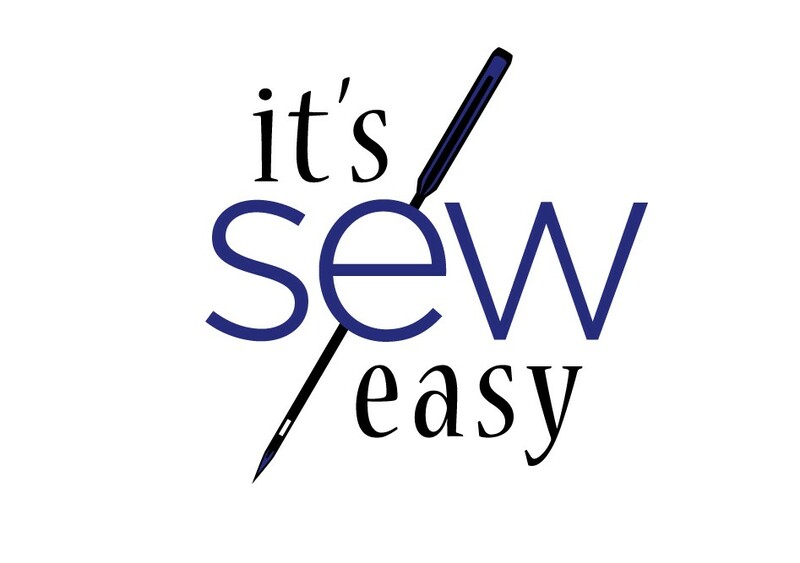 Sewing education isn't limited to books, and a few months back I discovered the TV show, It's Sew Easy, on PBS. I set up the DVR to record it and every few weeks I dive in and watch a couple episodes at a time. The topics range from quilting to apparel sewing to home dec. There are many contributors to the show, all experts in their fields and people that even little ole beginner me has heard of (Angela Wolf, Gretchen Hirsch, Deepika Prakash, etc.). I'm behind in my viewing, so right now I'm watching Series 300 episodes. I just watched a great one (302) about fit, altering a man's shirt, and bra-making. Seriously, the 10 minutes Peggy Sagers spent on fit (condensing every issue to "LCD"--length, circumference, and diameter) was so worth it, and it gave me an easy way to get my head around fit without feeling overwhelmed. The episodes are available for purchase on DVD, or the most recent one can be watched for free on their website. The show is sponsored by Brother, which is convenient for me, because both my machines are made by Brother. If they do a demonstration, the presser feet and dynamics are familiar to me. Of course, they're nicer versions than mine, so I also end up drooling a little while watching! Much like watching Project Runway, every now and then I enjoy a visual demonstration of sewing to help inspire me. 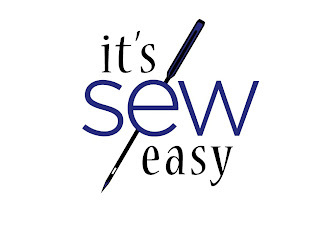 Have you ever watched It's Sew Easy? What do you think of it?